Angels in my Studio Registration open and a Giveaway. 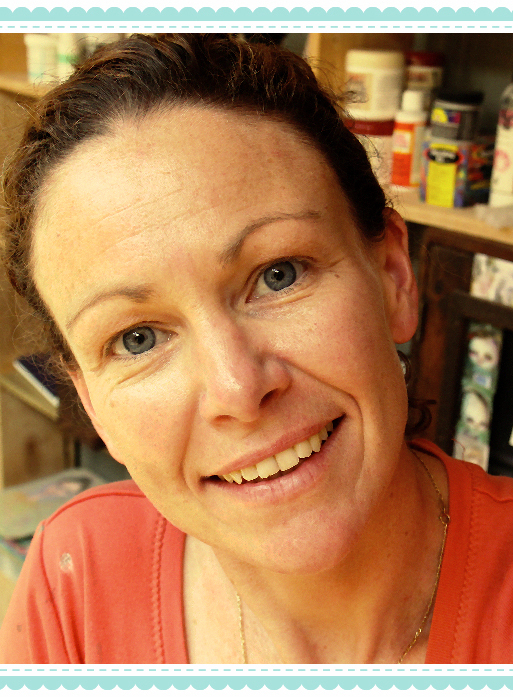 Registration is now open for the upcoming 5 month online course ‘Angels in my Studio‘. Come join me and 10 other instructors, including Michael Golzmane from Angel Activations, our ‘Angel Guy’. Students in this course will see their connection to the angelic realm blossom and spill over beautifully into their artwork. Each attunement from Michael Golzmane will bring you into deeper connection with your personal angels and guides as well as more universal angels that serve us all. I will be teaching a mixed media class using a variety of art supplies, including watercolour paper and fabric to create a beautiful angel inspired art piece. To celebrate this grand event, I am giving away a free place to one lucky person. *Leave a comment letting me know why you would like to win a free place in this course. *Follow me on my new Linky Follower, at the top right hand side of my blog. What a cool giveaway!! Going to follow on Linky!! Wow I would love to win this giveaway….I love Angels. Following you on Linky.. I am SO excited about this opportunity! I would love to become more aware of the angels in my life! Following! What a great opportunity. I would love to win. I am working with a woman right now who survived attempted murder by her abuser. She died and then was revived. She is exploring her journey as she believes that she was saved by angels. I would love to explore this theme some more for myself as her art therapist. Two years ago my daughter almost died I had really intense dream about the angel of death. As I write this I realize how much this would benefit me to explore this topic more. Thank you for the opportunity! What an exciting opportunity! I would love to win a spot in this class and I hope I do! pick me pick me pick me!!!!!!!!!! I am so excited about this class. It has me written all over it. It is going to help me get to the next level of my art and spirituality so I will hopefully have sooooooo much more to offer my students at my studio. I need it to up my game! I also just signed up for linky and to follow you!! Just signed up and following you! 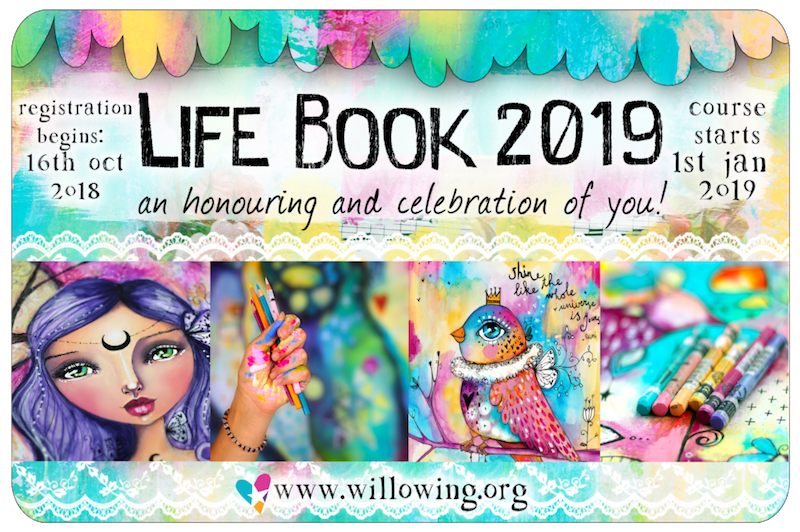 I would love to participate in this class – could really use not only the creative inspiration but also the spiritual guidance and connection. Signing up for Linky now… thanks for the opportunity. It would be wonderful to participate in this course. I believe that we have angels surrounding us who are interested in our well being and I think it would be lovely to learn to depict them in an artistic way. My husband lost his job and we have five kids so I won't be able to afford this course anytime soon so here's to crossing my fingers and hoping I win. I am dying to take this class! It is so incredible and I have always loved everything with/about angels! I even have a tattoo of one! Is that too much information?? I would be so grateful if I was given a spot in this class!!! What a wonderful offering. My daughter and I were just talking about our angels and how difficult it would be to translate the majesty on to a canvas… but I have been thinking about how that might be accomplished ever since our conversation. I would love to learn from someone with experience in this arena. Kylie, how wonderful that you're offering this! I've always believed in Angels and have been more and more drawn to them over the past 4 months as I learn to recreate my life in positive, uplifting ways. Being able to connect more with Angels of every kind (the Winged Tribe! ), to find ways to weave their presence and influence into my life and my art, and most of all, being able to inspire others through that – those are some of the reasons I'd love to win a spot in this class! I am a little behind on my Life Book so I just got to your course tonight but I wanted to let you know how inspiring it was. Not only because it is a simple project with meaningful results, it looks like tons of fun! I am starting mine now! So, I am a new follower to your blog and imagine my surprise when I stumbled across this post. I feel like I was guided to it by my angels, I have a few but the most prominent is my father who died unexpectedly this past August. Now, I have always liked angels, but since his passing they seem to have a special meaning AND I see them everywhere, TV, art work, books. Perhaps I am just more in tune with them, maybe I am watching for them, but that doesn't change the fact that they are there! It gives me comfort and hope. So that's why I want to win your contest, I want to be able to make such beautiful angel art work! how wonderful that you are giving away a space and generous too! it sounds like a wonderful course and inviting the presence of angels into ones life daily, working with them in art and writings or in any aspect of life is a grand gift. I can only imagine that this course will be wonderful! I signed up for the linky, i had never heard of it before. WOW! What a great thing! I'm reading 2 books on angels and their importance in how things happen. Would love to take/win this class. Thank you for this gift someone will win! I'm going to follow you on Linky now!! Would love to win the free spot! Thanks for giving us a try. I enjoyed you so much on Life Book that I would love to have another go at learning from you.